The Sea Cadet Corps (SCC) dates back to 1854 and aims to foster 10-18 year-olds’ interest in all things nautical and to celebrate Britain’s seafaring heritage. What started as a well-meaning gesture by sailors – concerned for disadvantaged boys orphaned by the Crimean War – the SCC has now grown into a popular youth organisation that has 15,000 members throughout the UK. Approximately 1,066 Cadets are based in the West Midlands’ 23 Sea Cadet detachments. 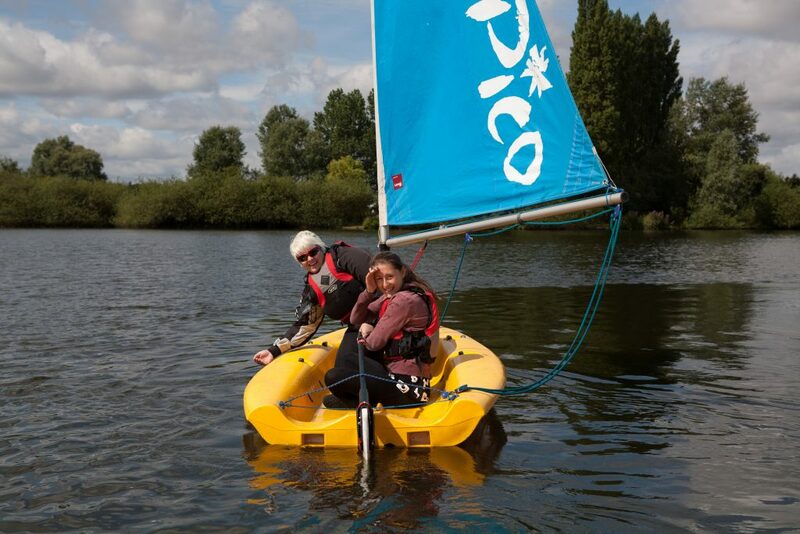 The SCC is governed by the Marine Society & Sea Cadets, who work in partnership with the Royal Navy to enable Sea Cadets to have the opportunity to participate in a range of exciting activities both on and off the water. These activities include sailing, canoeing, rowing, windsurfing, rock climbing, engineering, music and cookery. The Corps aims to encourage good citizenship, provide worthwhile qualifications (including the Duke of Edinburgh Awards and BTEC) experience and adventure for young people. Sea Cadets have the opportunity to learn life skills whilst having fun and making great friends. The rank structure is modelled on that of the Royal Navy, giving Sea Cadets an opportunity to progress and take up positions of responsibility as they acquire skills and seniority. On reaching 18, many Sea Cadets choose to stay on as Adult Instructors, where their training and talents become invaluable. For more information on the Sea Cadets in the West Midlands, please call 0117 953 1991 or visit www.sea-cadets.org. As part of the Sea Cadets, Royal Marines Cadets (RMC) get to do all the exciting waterborne activities as well as branching off into serious adventurous training too. They specialise in things like orienteering, fieldcraft and weapon handling, and take part in training sessions across the country to test their navigational skills and challenge themselves whilst working as a team. You can join from age 13 and stay until 18. 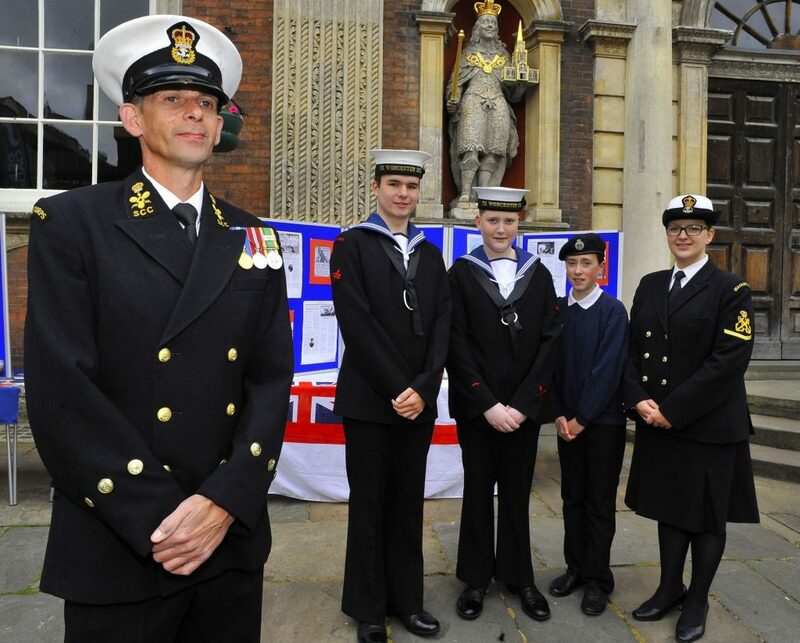 RMC are based in detachments which sit in Sea Cadet units, and across the UK there are 117 detachments.